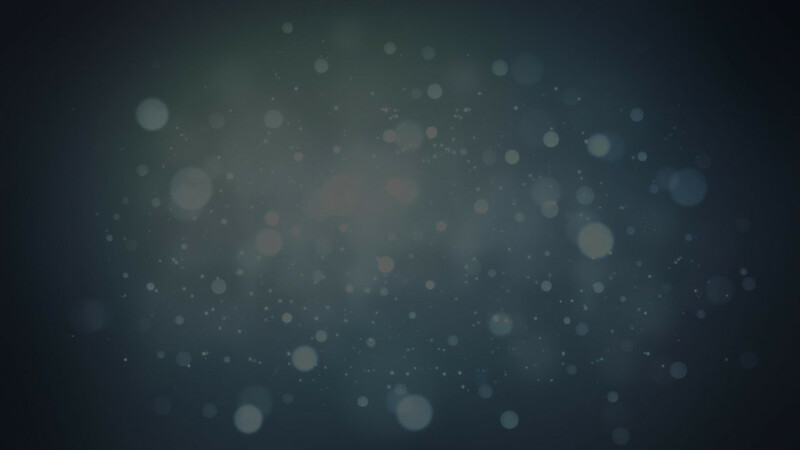 The two unidentified people can be seen in this photo. Courtesy Bemidji Police. Do you recognize either of these two people? 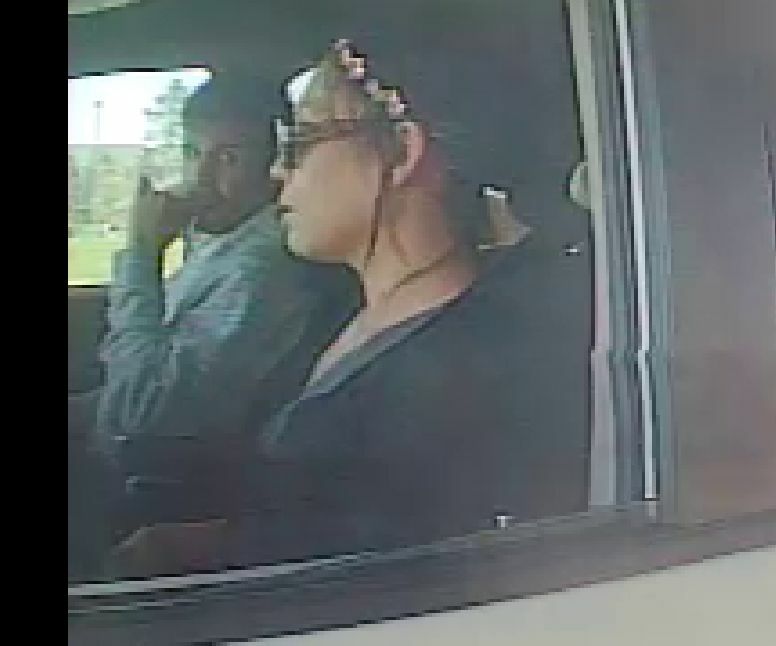 The Bemidji Police Department is seeking help from the public in identifying people of interest in regards to an ongoing investigation. The two people can be seen inside the vehicle in the photos. 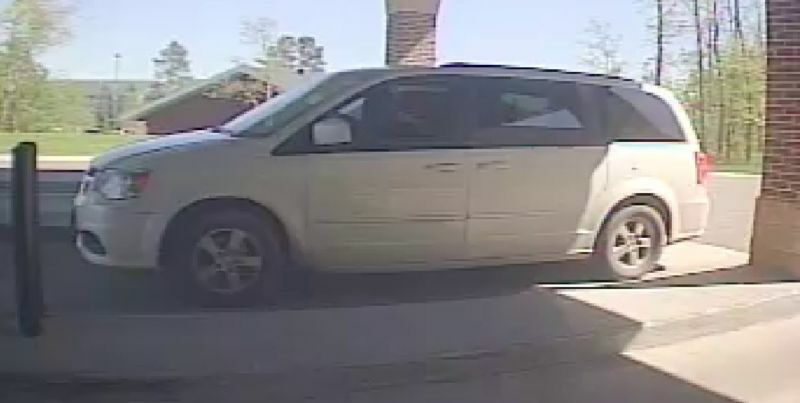 They were driving a light colored minivan as seen below. 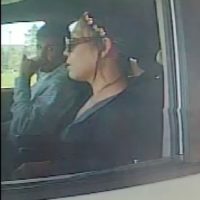 If you know these people or have any information on the case, please private message the police department on its Facebook Page. You may also call Detective Solheim at 218-333-8373. When contacting law enforcement please reference PHOTO 206 when speaking with the officer or leaving a message. This is the car that the two people were driving. 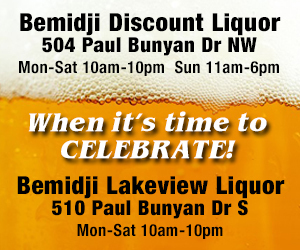 Courtesy Bemidji Police.